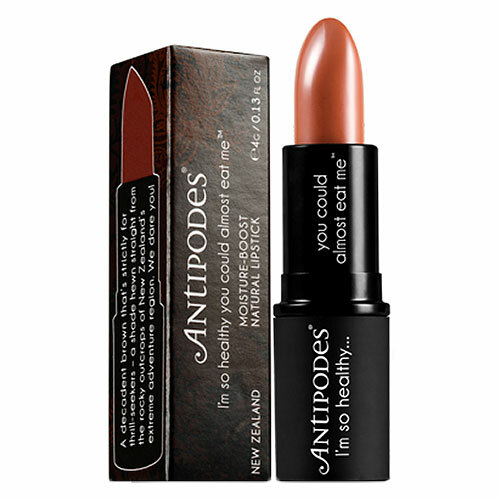 A decadent brown that’s strictly for thrill-seekers - a shade hewn straight from the rocky outcrops of New Zealand’s extreme adventure region. We dare you! 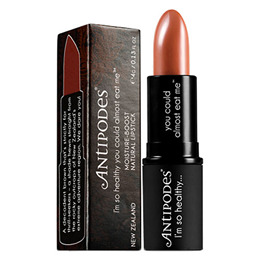 Below are reviews of Antipodes Queentown Hot Chocolate Lipstick - 4g by bodykind customers. If you have tried this product we'd love to hear what you think so please leave a review. 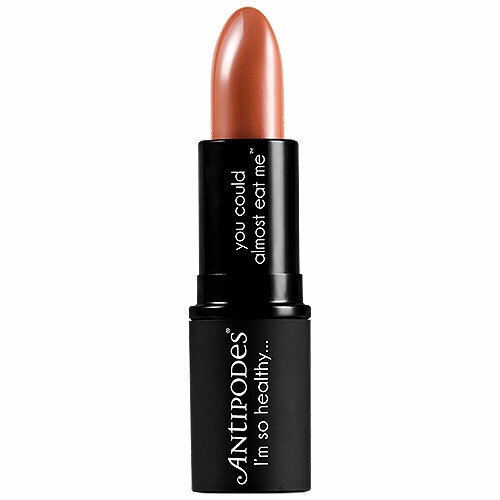 Discover lipsticks so healthy you could almost eat them.